On this episode we cover our vivid memories of buying games when brick and mortar stores were the only option and games didn't have a release date so you had no idea when a title would be in stock. Also, Tyma reveals why purchasing a Japanese copy of Final Fantasy VIII was a bad idea, Danny tells of how he got ripped off purchasing his first ever game, Sonic the Hedgehog 3 for the Sega Genesis, and Stian is crowned winner of first time video game purchases with his tale of buying a bundle of sweet classics second hand. All this and more, in episode 27 of retro gaming podcast Passion for Pixels. 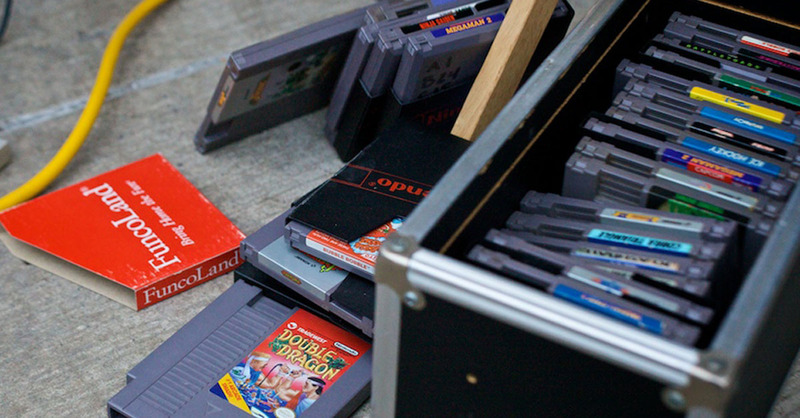 What was your first video game purchase? Let us know in the comments section below! All our episodes are available on iTunes. Subscribe to have the latest episode downloaded to your preferred device, and please leave us a review!